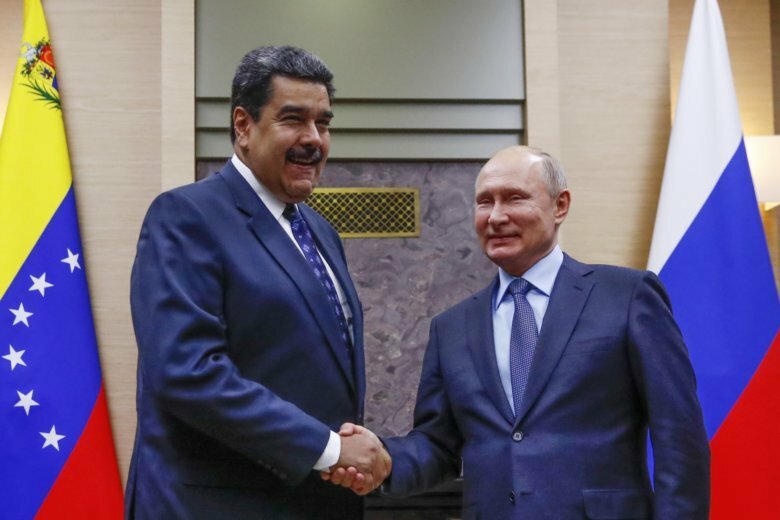 MOSCOW (AP) — Russian President Vladimir Putin offered firm support Wednesday for Venezuelan leader Nicolas Maduro, who is visiting Moscow to shore up political and economic assistance even as his country has been struggling to pay billions of dollars owed to Russia. As food and medicine become increasingly scarce, masses of Venezuelans are fleeing, stretching resources in neighboring Colombia and Brazil. Runaway inflation this year could top 1 million percent, the International Monetary Fund predicts.